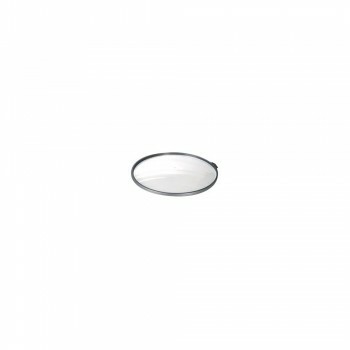 Intalite 165160 Small Clear Reflector For Para Dome II at Love4Lighting. 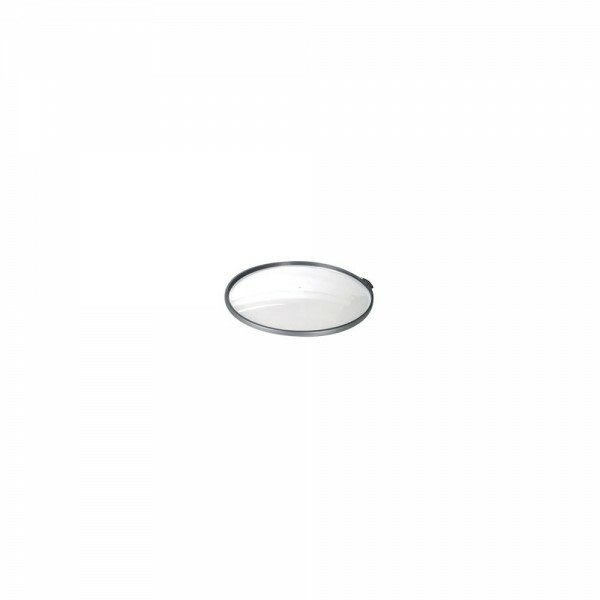 The Intalite 165160 Small Clear Reflector For Para Dome II is a quality reflector for the para dome range of lights. it is made from glass and aluminium and is very robust.